That said, don’t get your hopes too high. This is a “preservation” project — a mill and overlay, rather than a reconstruction, which means MnDOT is limited in changes in can make by existing rights of way, design standards, and so forth. For instance, the roadway won’t likely be widened through Mendota Heights to create wider shoulders, and the unique engineering of the High Bridge limits how it can be configured. 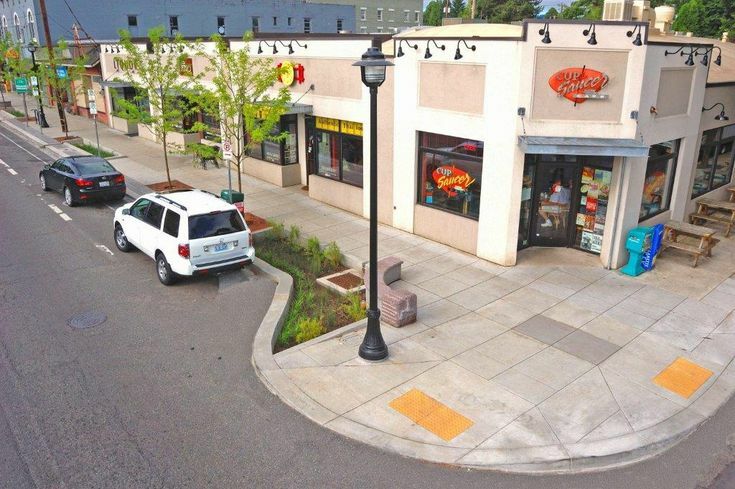 Some things that will change include replacement of all the sidewalks along Smith Avenue to make them ADA compliant. The project engineers will consider bump-outs or other traffic calming measures in some locations to make it safer to cross the street. The High Bridge roadway will be designed in a way to slow traffic rather than speed it up. Also, a section of Annapolis (from Smith to Cherokee Heights Blvd) has been added to the project. That means sidewalks along this stretch will also be brought into compliance, and a sidewalk is expected to be added on the north side of Annapolis through Cherokee Park. The Annapolis work had been originally scheduled for 2020, MnDOT thought it made sense to just combine with the Smith/Dodd work. Here’s what you can do to help. As mentioned previously, MnDOT has a limited budget for significant improvements, but will coordinate with cities to implement changes they want to make. Both St. Paul and West St. Paul have bike/pedestrian plans that include the area being constructed, and Mendota Heights is trying to find funding for a pedestrian path along Dodd Road. If you support increased pedestrian safety along the corridor, now would be a great time to contact your city council representative and let them know. Don’t wait until the barricades go up in 2018, get involved now. Coming up: We’ll do a “site visit” to particularly troublesome spots along the corridor.